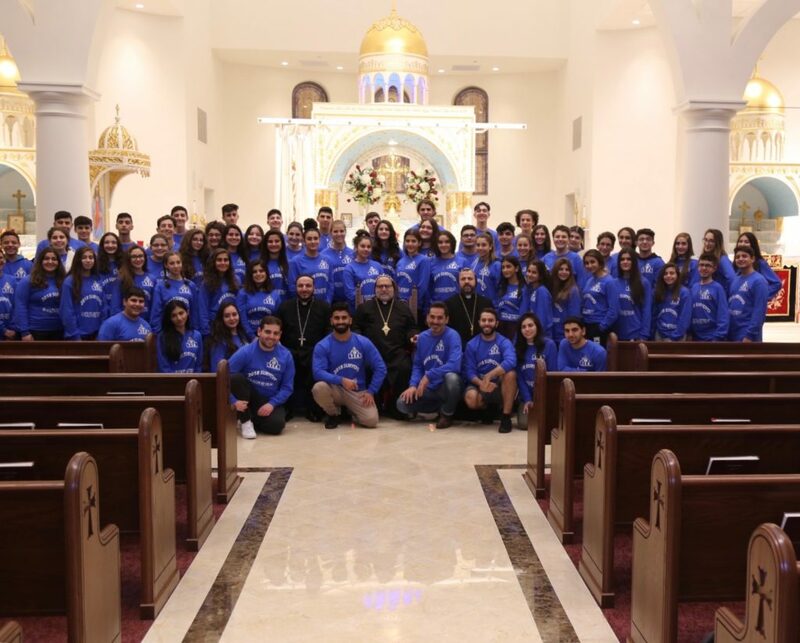 Under the auspices of His Eminence Mor Dionysius John Kawak, Patriarchal Vicar of the Eastern United States, Mor Aphrem Center hosted a junior youth retreat Between 23 – 25 November 2018, the participants were around 75 Syriac youth from all the parishes in New Jersey area. and sports activities. 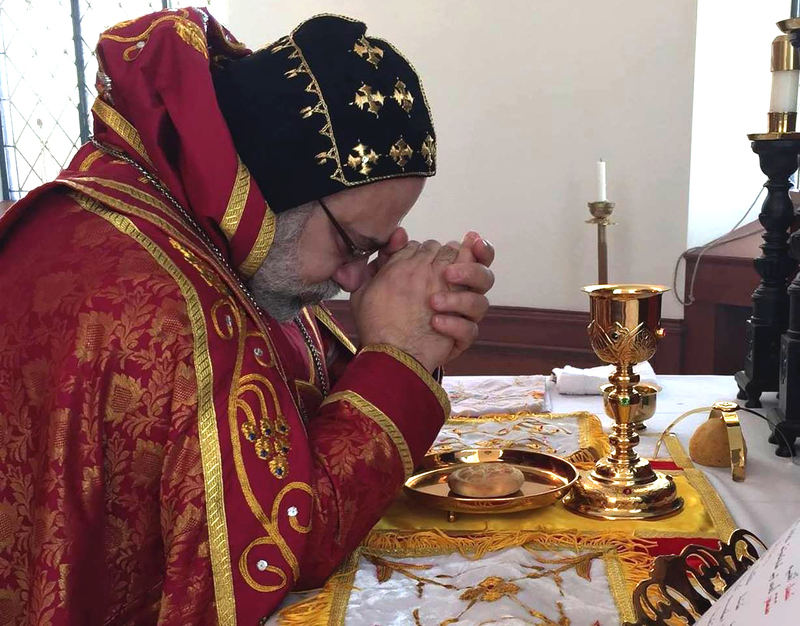 To conclude the retreat program all the participants attended the Holy Liturgy on Sunday at St. Mark’s Cathedral.